Nigeena Rahmanzai is looking to make a change in her community both locally and globally. A native of Gretna and the daughter of Afghani refugees, Rahmanzai is graduating with a double major in economics and political science. Already accepted to a law school program in New York City, she wants to become an immigration attorney in order to help those who aren't as fortunate as her parents were when they arrived in Nebraska in the 1980s. 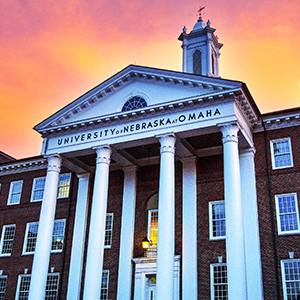 UNO has an abundance of opportunities for every student; and the political science department, specifically, provides students with opportunities to study abroad, attend conferences, and intern in a variety of sectors. 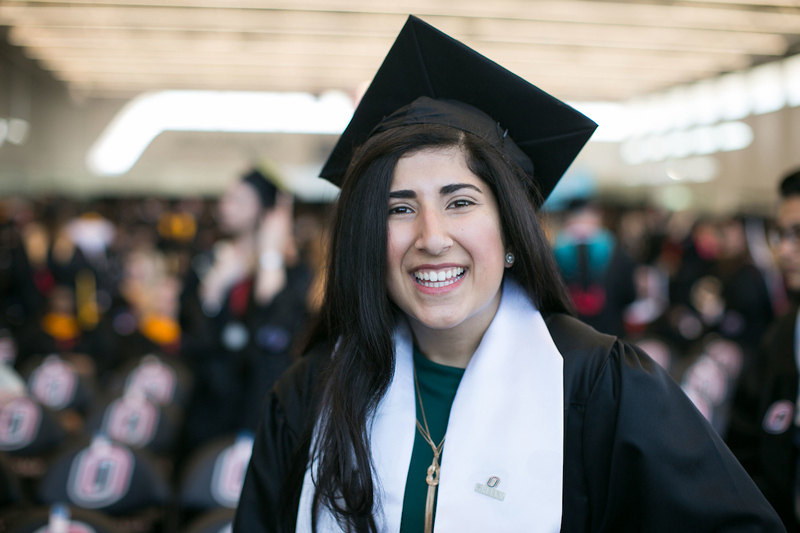 Earning her degree in just three years, Rahmanzai showed leadership on campus and off as a member of student government and UNO's Chi Omega chapter, as well as interning at TD Ameritrade and the Douglas County Courthouse. She hopes those experiences will not only help her as a legal professional, but eventually as an elected official as well. One thing she knows for sure is that whether it's law or politics, she is sure her path will bring her back home to Nebraska. Among her many achievements, Rahmanzai was named the outstanding major for Political Science for 2018.